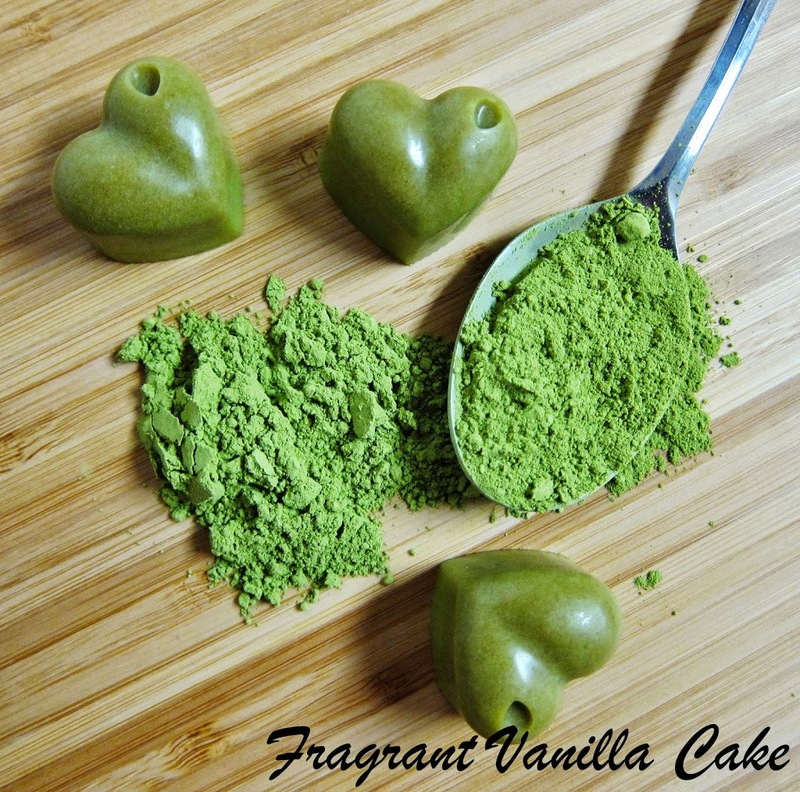 I have a thing for matcha lately. Whether it is my cup of mid-morning matcha at work or a smoothie or some chia breakfast porridge, I love the stuff. Everything about it is appealing to me, from its beautiful green hue to its earthy addictive aroma and flavor. 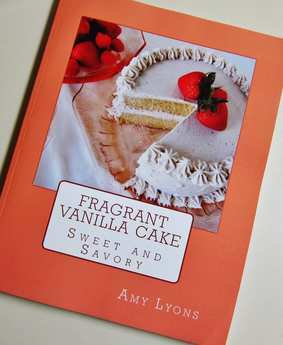 I love it in desserts paired with sweet flavors like almond, vanilla or white chocolate. 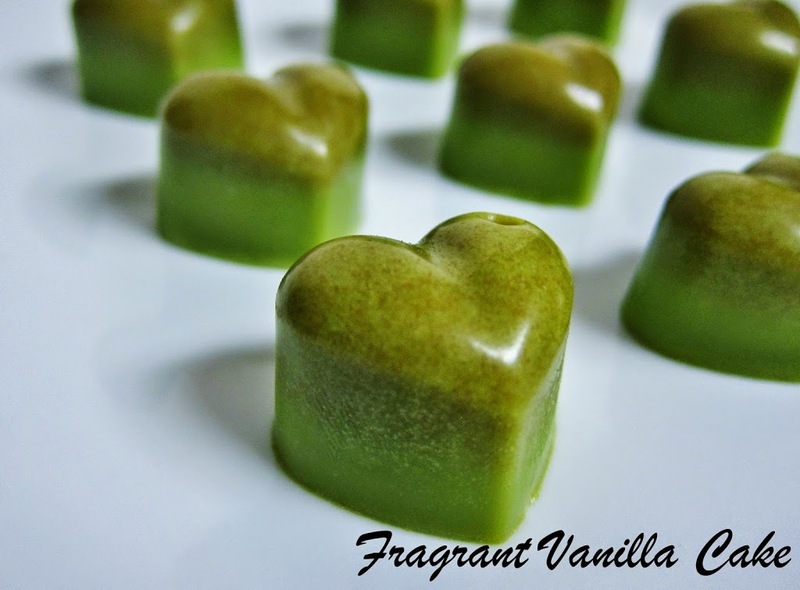 Since I had some raw cacao butter on hand, I wanted to make some matcha white chocolates because they sounded absolutely heavenly. I am actually more of a vanilla girl than a chocolate girl (shocking I know), so these were right up my alley. 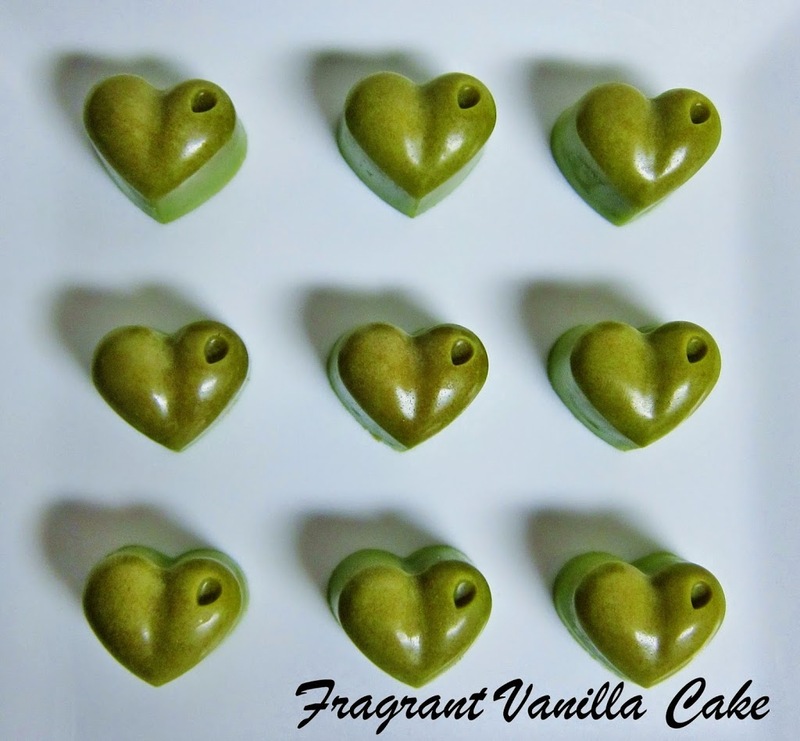 I thought I would mold them into cute little hearts as well, since Valentine's Day is just around the corner and they might make wonderful gifts (if they last that long with me around). I admit the process of making these was a bit of an experiment and I was not sure how they would turn out. The last time I tried to make a white chocolate with cacao butter I ended up throwing it out because I ruined it. I had my fingers crossed this time. I used a mixture of raw cacao butter and raw coconut butter plus a little cashew butter for the base, with maple syrup to sweeten. They were heavenly, and they melted on my tongue into sweet deliciousness. 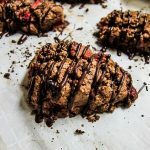 I would not mind (would love) a box of these for Valentine's Day if someone gave them to me who had made them and knew me well enough to know I would appreciate these more than regular chocolates. Because (most of) us women appreciate creativity and things which are out of the ordinary with thought and time put into them. 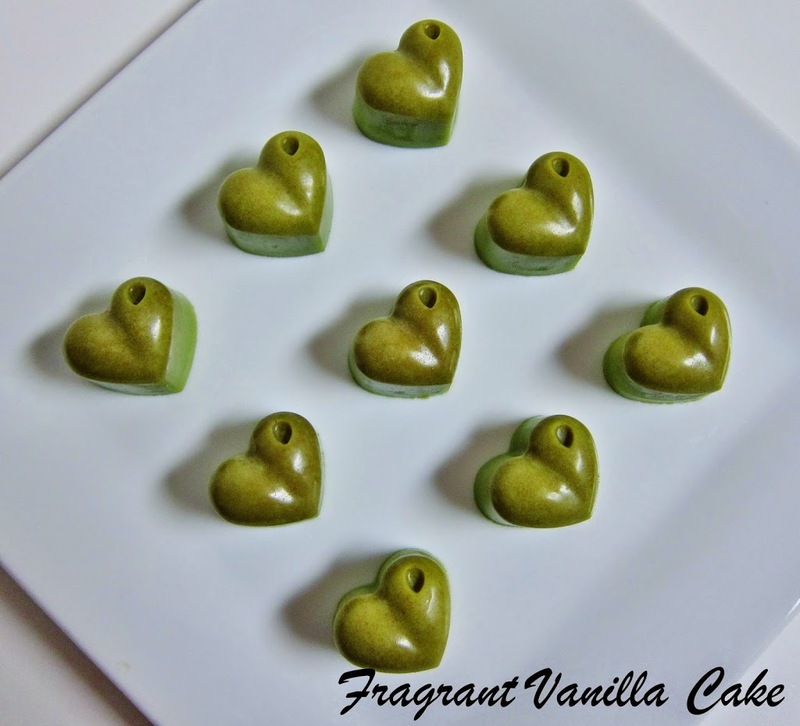 If you are reading this and your lover loves matcha, you might have to get on making some for them as a special treat! 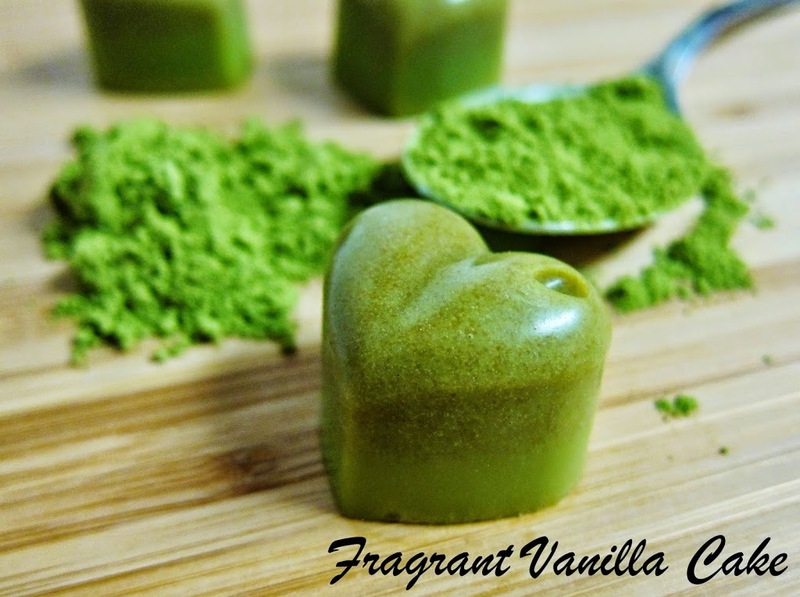 Whisk the matcha into the white chocolate. I bought this brand from Vitacost, and it is wonderful! 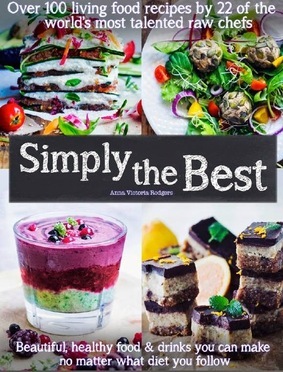 http://www.vitacost.com/organic-traditions-cacao-butter-gluten-free-16-oz<br />Happy to hear you enjoying the recipes and thank you for telling me, it makes my day :)! HI! Great post! I was wondering if you tempered them? They are so shiny!! How are they out on the counter? No, I did not temper them. They stayed nice though! These look so good and I love the little dimple in the hearts! Did you do that on purpose or was it accidental? Thank you :)! It is the mold I have ;). 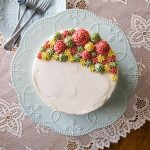 I tried this recipe but it was a total flop, which is too bad because I can tell the flavors would be great. I ground my coconut sugar into a powder and then added it into the melted oil. The stuff refused to dissolve. I whisked and stirred and stirred and all it did was start clumping. I then tried putting the liquid oil and the sugar in the blender to see if that would help break it down and meld it together. It seemed like it was working, but when I poured the oil into the mold I saw the entirety of the 1/2 cup of coconut sugar powder at the bottom of the blender. Not really sure what to do with this one. Any ideas? Did you heat the oil and the sugar together in the double boiler to allow to dissolve? It needs to dissolve a bit over heat. That might be the problem. Or if you don't want to deal with the sugar again, next time use something like maple syrup instead. Hi Amy. Wow!!! Your blog is soooo amazing!!! And all desserts looks soooo deliciously!!! I definitely buy your book!! !